The Gibraltar Tourist Board is happy to act as a facilitator to buyers interested in Gibraltar as a potential MICE location. We will direct all queries to suppliers, or provide information on the most suitable to suit your requirements, who will in turn provide you with all necessary quotes or daily delegate rates. It is important to note that The Gibraltar Tourist Board does not operate as a Conference Bureau, DMC or Events Organiser. There are many reasons why Gibraltar could be the perfect choice for your next small to medium sized conference or incentive trip; not least its location at the southern tip of Europe, overlooking Africa, which makes it quite simply 'the meeting place of continents'. Few locations offer such exceptional variety in one contained, safe environment. The city offers a blend of the modern and timeless, whilst the relaxing air of the Mediterranean and the winding and bustling streets reflect the cosmopolitan mix of the Gibraltarian culture. 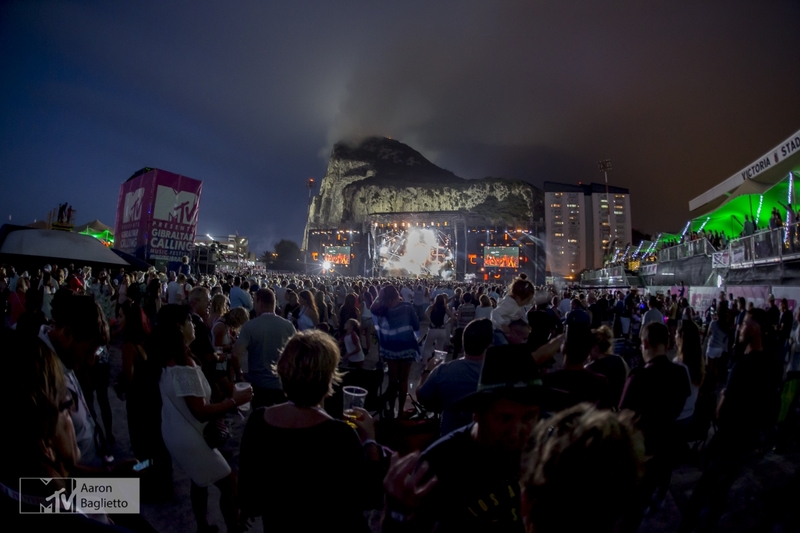 Gibraltar's compact size means that facilities and attractions are all easily accessible and with a wide variety of different activities on offer. This will ensure that your itinerary is maximised throughout your stay. The town centre is easily navigable by foot, while the transfer time within any area in Gibraltar is rarely more than fifteen minutes. Gibraltar is accessible by land, sea and air. Daily direct scheduled air services originate from the UK and the flying time is approximately two and a half hours. There are also bi-weekly flights to Morocco across the Strait and in addition, charter services can be arranged privately to Gibraltar Airport. Gibraltar's hotels and range of conference facilities complement the destination's extensive heritage, which provides an abundance of things to do and see. 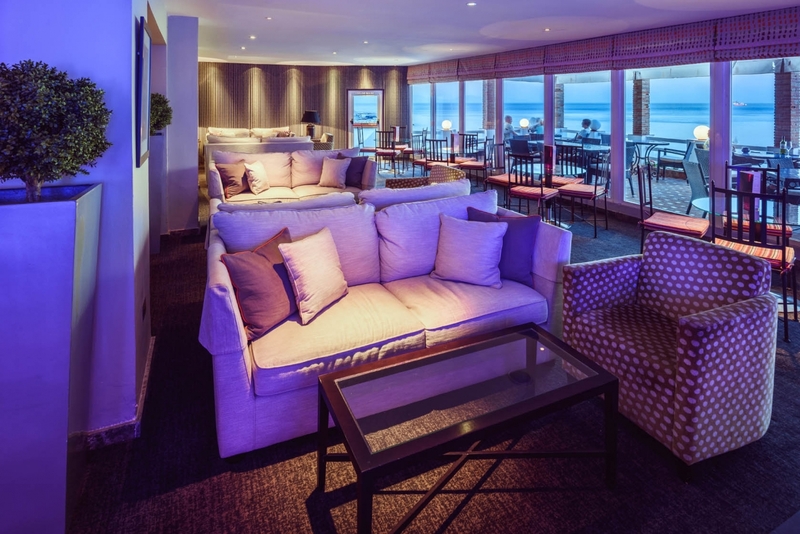 In addition to a selection of first class hotels and state-of-the-art conference facilities, Gibraltar offers an abundance of unusual venues ideal for product launches or conference settings with a difference. Nightlife is equally varied, with a wide choice of lively restaurants and bars, and some excellent casinos where delegates can dance until the early hours or have a flutter at the tables. There are two main marinas in Gibraltar: Ocean Village/Marina Bay and Queensway Quay. Popular recreational activities include dolphin watching, diving and sailing. 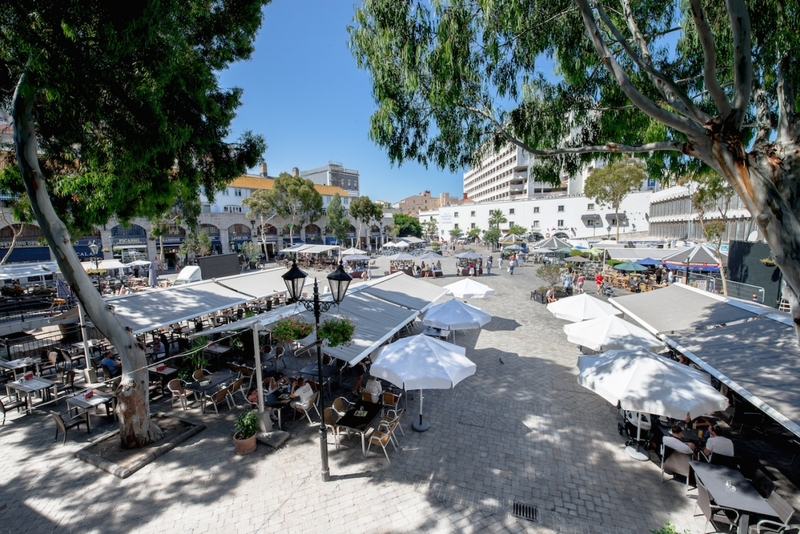 Gibraltar's marinas also provide a relaxing environment for dining as a contrast to the bustle of the main city. For general information about Gibraltar, please visit the ‘About’ section of this website.